If a laser treatment is not possible or not appropriate, the implantation of a supplementary lens or the replacement of the natural lens by an artificial lens may provide a safe and permanent correctrion of your sight defect. Your presbyopia and your refractive error may finally be easily and quickly surgically corrected by a novel lens implant. Even marked astigmatism may be compensated for. Laser surgery of the eye naturally has its limitations in the presence of high refractory errors and concomitant presbyopia (e.g. due to individual corneal thickness). 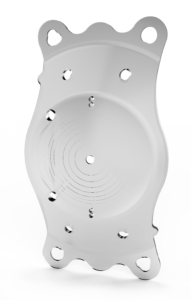 The implantable contact lens «IPCL» is the optimal solution for correction of your visual defect in such cases. The IPCL (implantable phakic contact lens) is made of a high-quality, time-tested hybrid acrylic which exhibits long-term stability. The material is stable and biocompatible and prevents the occurrence of undesirable reactions in the eye. Prolonged or intense exposure to UV light may damage your eyes and increase the risk to eye diseases such as cataract or retinal changes. The high-quality IPLC material contains a UV filter which protects the sensitive tissue of your eyes against harmful UV rays. All IPCLs have aspherical optics which allow the best possible quality of vision and contrast sensitivity. The shape and size of each IPCL is adapted individually to your eyes. The IPCL can correct short and long-sightedness, astigmatism and presbyopia. 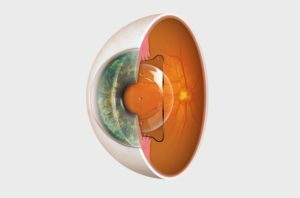 The IPCL is a soft, implantable lens which may be placed in your eye in addition to the natural lens. This only requires a small incision in the cornea which does not require suturing. The IPCL offers very good quality of vision with predictable results. The IPCL remains permanently in the eye once implanted, but may be exchanged or removed. The treatment is painless and is undertaken on an outpatient basis under local anaesthesia (no injection). This is a minimally-invasive procedure and lasts about 15 minutes. You may go home (accompanied by someone) after spending a few hours in our eye centre. 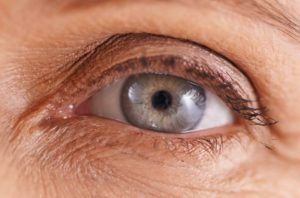 The eyes recover quickly after treatment thanks to advanced technology and a rapid healing process backed by special eye drops, so that an improvement in vision is perceived just a few days later. The success of the operation (i.e. 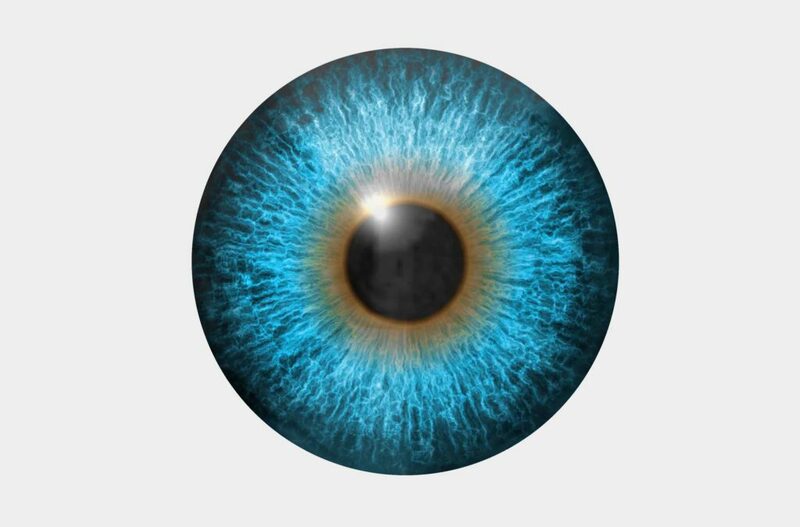 the visual outcome) may be calculated very accurately and the procedure may also be reversed – the lens may be surgically removed from your eye without any consequences. Artificial lenses have been successfully used worldwide by millions of people with refractory errors for more than 20 years. The IPCL is also suited for people with thinner corneas or dry eyes. Unlike normal contact lenses, which lie on the surface of the eye (the cornea), the IPCL is implanted between the iris (the coloured part of the eye) and the natural endogenous lens and is not visible from the outside. In case of very pronounced visual defects, eye laser surgery reaches its natural limits (e.g. because of the individual thickness of the cornea). In these cases, an implantable contact lens is the optimal solution to correct your eyesight defect. 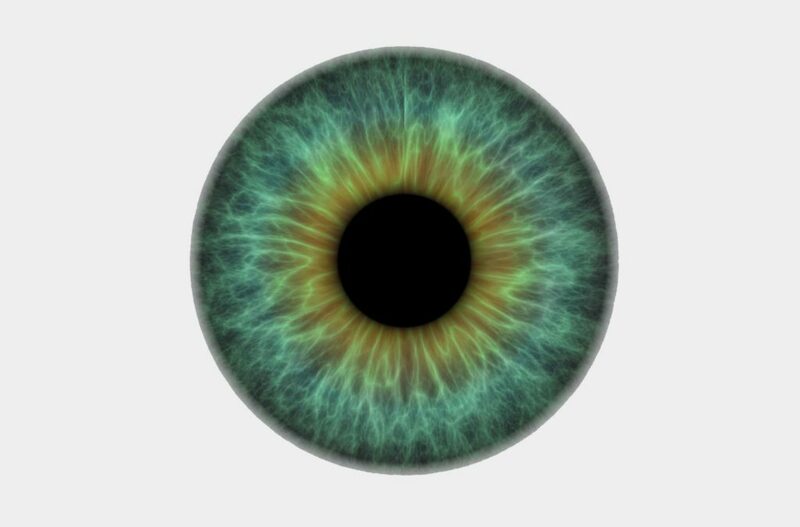 Contrary to normal contact lenses which are seated on the surface of the eye (on the cornea), the ICL is placed between the iris (the colored part of the eye) and the natural lens of the eye. 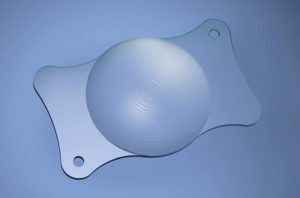 The implantation is a pain-free ambulatory intervention and lasts only about 15 minutes per eye. 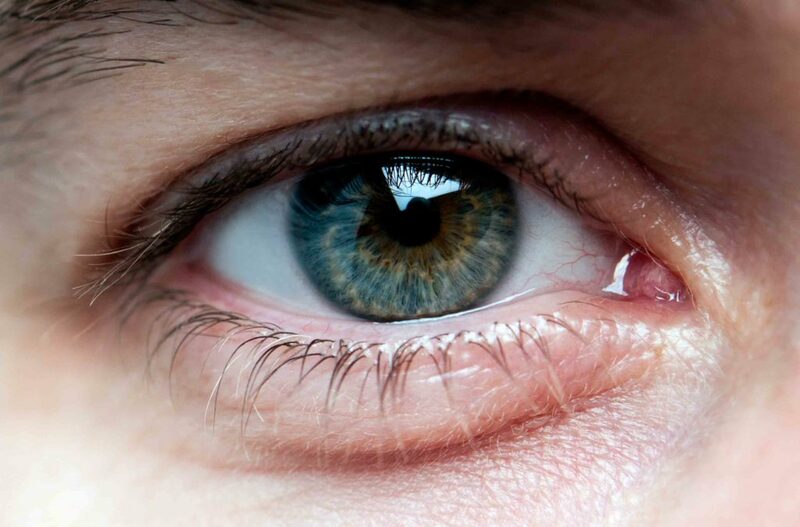 The eye is rendered insensitive with drops (no injection). Since the ICL is small and soft, it can be introduced surgically through a tiny opening (ca. 2.5 mm). 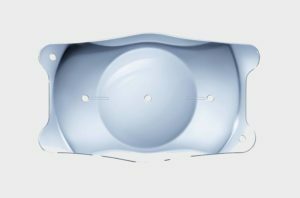 After the surgical implantation, the ICL is solidly anchored in the eye and protected – it needs neither cleaning nor a replacement. It is not felt or seen and can remain in the eye permanently. The ICL possesses an excellent tissue tolerance, since it is made of high-grade collamer which is not perceived by the human organism as a foreign body. Thanks to an innovative technology and a fast healing process, which is further stimulated by the application of special eye drops, the eyes can rapidly recover after the intervention, and after a few days an improvement in visual acuity can already be observed. 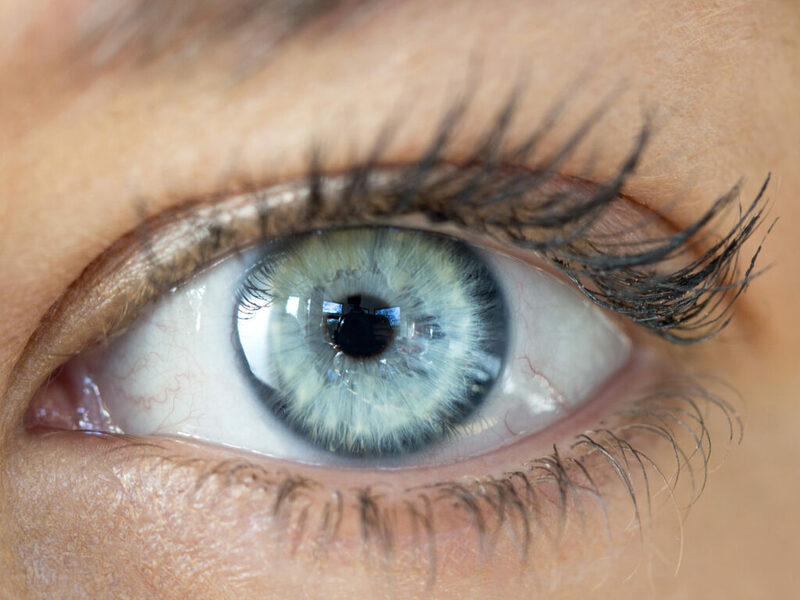 The surgical success (or visual result) can be estimated in a highly precise way, and the intervention is reversible – that is, the lens can be surgically removed from your eye without further consequences. Depending on its type, an artificial lens permits a correction of -1.00 to -24.0, hyperopia of +1.00 to +12.0 diopters and astigmatism to 7.5 diopters. In combination with a laser treatment even more pronounced sight defects can be corrected. The lens exchange can be performed in persons from about age 50 with myopia, hyperopia, astigmatism or presbyopia. The natural lens is replaced in these procedures by an artificial lens with optimal refractive power. In times past, only «one-power lenses» were available, that provided a sharp image for only one distance range. Usually the power of the lens was chosen to give the patient good distant vision, while for the short range the lifelong use of glasses was still required. Thanks to a special surface design, the newest artificial lenses now offer good near and distant vision. They thus have the property of imitating the accommodation of the natural lens (adjustment of the refractive power). All eyesight defects (including presbyopia) can thus be corrected durably and precisely. The implantation of artificial lenses is a pain-free operation. By the use of drops (no injection) the eyes are rendered insensitive. The eye’s own lens is replaced by an artificial lens with the best possible correction. Thanks to an advanced technology and a fast healing process that is further sustained by the application of special drops, the eyes can recover soon after the treatment, and an improvement in visual acuity can thus already be noted after a few days. This technique is also applied routinely in case of an opacification of the eye lens (cataract) and is among the most often performed operations worldwide. Artificial lenses allow corrections of myopia of -3.00 to -24.0, hyperopia of +1.00 to +12.0 diopters and astigmatism to 7.5 diopters. In combination with a laser treatment even more pronounced sight defects can be corrected.